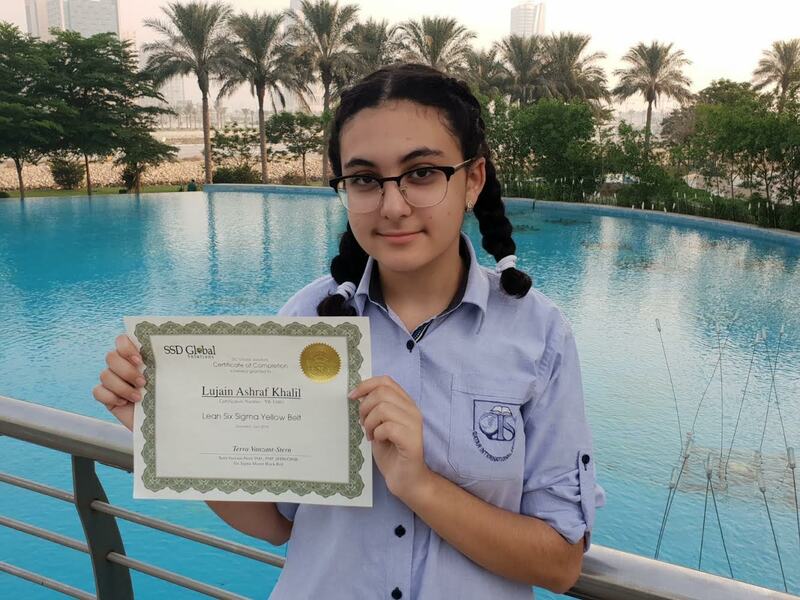 Lujain Ashraf Khalil is 12 years old and attends Qatar International School in Qatar. She became SSD Global’s Student of the year by being our youngest Yellow Belt! She is aspiring for her Green Belt in 2019 and her Black Belt shortly after that! She enjoys arts, sports, reading, acting, and public speaking. 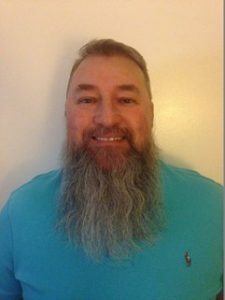 Danny E Turner II is a professional with 27 years in electrical utilities and Hydroelectric plant operations and maintenance, 17 years as a certified Instructor and training developer. 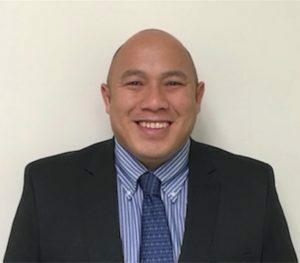 Danny is a certified Lean Six Sigma (LSS) Black Belt currently working on completing the Master Black Belt certification program with SSD Global. Danny is a licensed Behavioral Accident Prevention Process® consultant and certified Safety Leadership development trainer, externally certified and licensed through Behavior Science Technology®, Inc. Danny implemented the Behavioral Accident Prevention Processes® and Behavior Centered Leadership model, which included training and consulting 16 individual process teams in Coal, Gas and Hydroelectric generating stations located across the states of Tennessee, Alabama, Kentucky, Mississippi and North Carolina. Danny provides training and support with safety leadership, behavior observation, data collection, data analysis, root cause identification, behavior analysis, program assessments, and action planning to reduce incidents, reduce exposures to risk, and improve plant and training performance. Danny co-authored and designed all components of the 30 month Hydro Technician training program, which consisted of 65 weeks of classroom instruction and 15 months of on site training, a program that established a brand new craft within all of the Tennessee Valley Authority’s hydroelectric generating plants. Danny provided daily classroom instruction, program oversight and support for the 15 month classroom portion for the first 7 classes of Hydro Technicians, a total of 106 Hydro Technician trainees. In 2006 Danny was awarded the TVA Salute to Excellence – Hydro Plant Employee of the year. For teamwork, honest communication, respect for co-workers, problem solving, continuous improvement and his efforts to earn support for the new “Hydroelectric Plant Technician” craft which was challenged on many fronts because it was different from the old single-function generating plant craft classifications of operator, electrician, machinist, Instrument Mechanic, etc. Danny is a certified Journeyman Electrician and Hydroelectric Plant Technician Levels 3, 4 and Lead Level 5. Danny completed the Tennessee Valley Authority’s Hydroelectric plant operator training portion of the student generating plant operations training program before certifying as a Hydroelectric plant Electrician. Danny is trained and certified in personal crisis Christian caregiving for alcohol & chemical dependency, grieving, marital difficulties, and other life crises. Danny’s primary responsibility and purpose, in this world, is to be a Christ centered husband and father, friend, neighbor and employee, in the service of our Heavenly Father. Lamont Rogers serves as a Program Manager for Transmission and Power Supply at the Tennessee Valley Authority. He has over 30 years of large-scale Program/Project Management and Info Tech experience in the fields of Energy and Manufacturing. His experience includes Senior Project Management for major business systems implementation, multi-site asset migration, and IT application upgrades. He has also taught university courses, provided corporate training, and made conference presentations. Lamont is a PMI certified Project Management Professional and IBM certified in Maximo Asset Management and Database Administration. My career started when I was 19 and enlisted in the USMC. After completing my initial 4-year commitment, I took 4 years off and attended Metro State College of Denver and earned a degree in operations and economics. After graduating I re-enlisted in the Army National Guard as a Reservist and 14 years later I would leave the service with a bunch of skills but not of a lot of direction. That’s where Terra and her team came in. SSD Global helped me recognize my current skills sets, refine them to make them profitable, then reorganize them in a manner for success. Now I combine 20+ years of leadership, operational experience with the principles of Lean Six Sigma in all my real-world projects. As a result, my client portfolio has expanded and I can’t begin to explain how grateful I am. As a consultant, my core business unit is construction project management, with a specialty in cost controls and scheduling, but that is only the beginning. SSD Global, has made a huge difference in my life and since then I’ve leveraged my knowledge in LSS and tech project management and now I can apply it to media content production and enterprise system engineering. With more advances coming in Amazon Web Services (AWS) and virtual reality (VR). The sky’s the limit and there is plenty of room at the table. “If you are successful then I am successful”, I always welcome networking and new opportunities so let’s team up and work together. My web address is, www.21actual.com, I am still working on that but check it out from time to time and leave a message, that way I can learn more about your services and help your business grow. 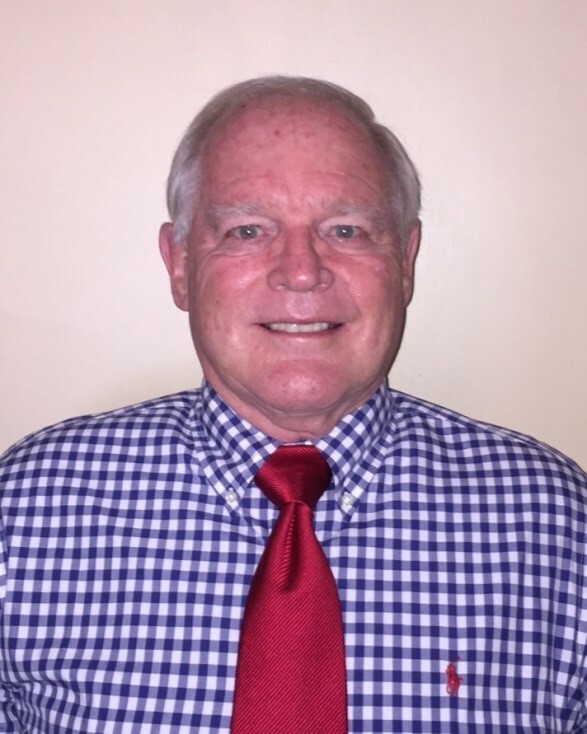 In a career that has included 25 years as a Nuclear Submarine Officer in the US Navy and 25 years as a Quality, Performance, and Production Manager in a Government Generation Utility, Bill Castle has had the opportunity to serve in a variety of roles with increasing responsibilities. These included Total Quality Management, Process Redesign, Business Management, Human Performance Management, Corrective Action Program Management, Event Analysis, Training, and Leadership Roles. He states it was the individuals/teams he led and supported that had made his career both memorable and rewarding. It was for this reason he recently undertook the process of merging Quality Management methodologies, Leadership principles, and Lean Six Sigma Continuous Improvement process concepts into a Business Management Model that can support individual growth, team projects, and organizational strategic objectives. 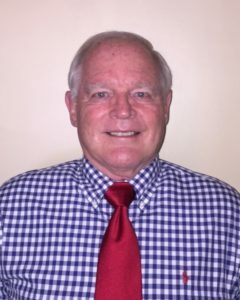 Bill is a retired Navy Captain, a graduate of the Naval Academy, received Executive MBA from the University of Memphis Fogelman College of Business, and was the first Lean Six Sigma Black Belt certified by the Tennessee Valley Authority. He is the Business and Performance Manager at Allen Fossil Plant in Memphis, Tennessee. Click here to download William’s featured presentation “Integrating Leadership, Quality Management & Lean Six Sigma into the Business Management Process”. 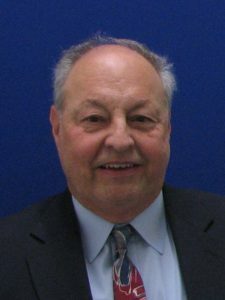 Bill Brannigan is an Associate Vice President and Director of Business Intelligence and Analytics at Laboratory Corporation of America where he provides operations analytics and business intelligence to one of the world’s largest medical laboratories. In addition to more than 25 years of experience as a licensed lab technician and operations manager, he is a certified Lean Six Sigma Green Belt and Six Sigma Black Belt. Click here to download Bill’s featured white paper.